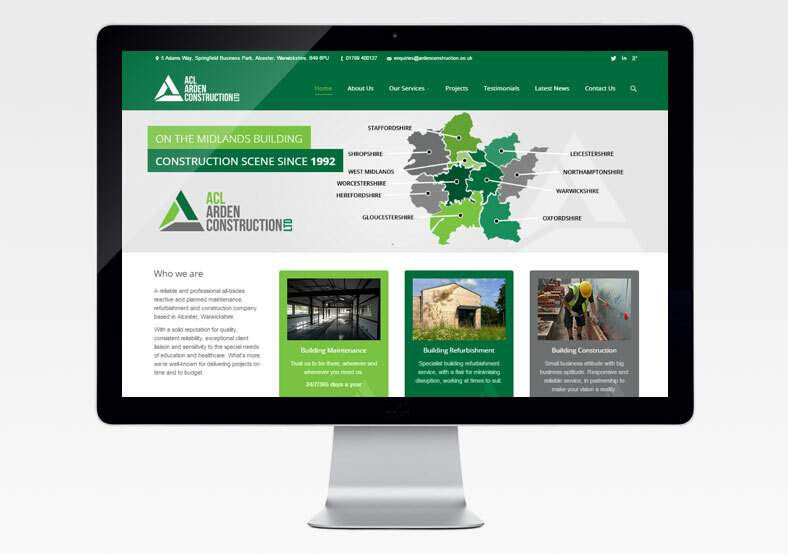 Arden Construction provide high quality building construction, maintenance and refurbishment services in the Midlands, UK. 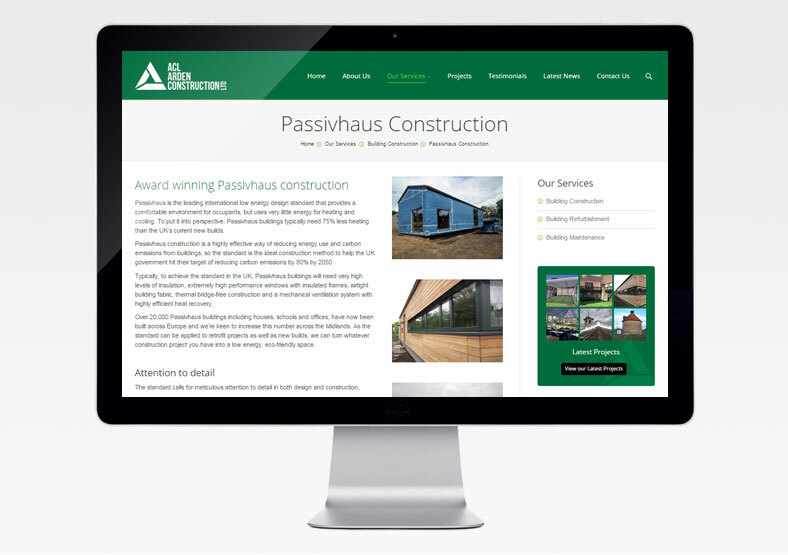 Their website had already been built when they came to us for help. The website was live, but Arden wanted some additional upgrades and changes. We started by setting up Google Analytics for the site. 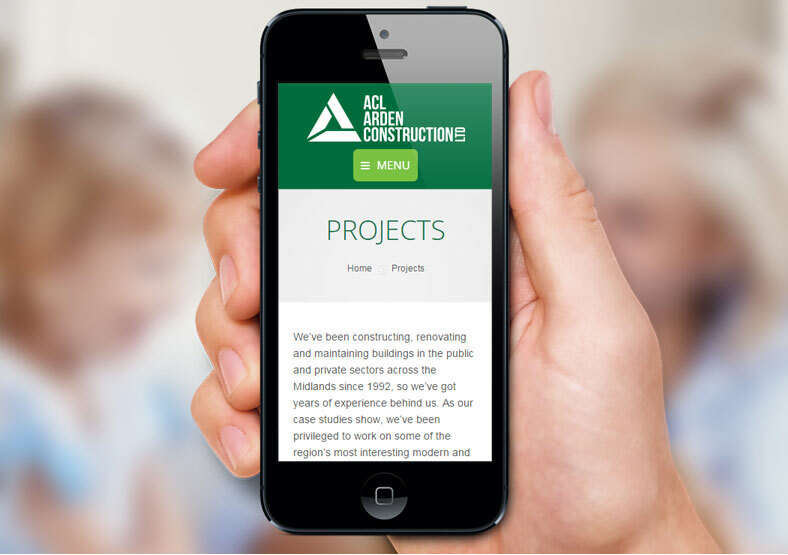 This allows Arden Construction to pinpoint their top performing keywords and landing pages, and fine-tune their content accordingly. We looked at all areas of the site that were not performing at optimum level, or were not working at all. Some pages were not responsive (i.e. did not display correctly on mobile devices), so the next task was to fix that issue. The website had not been cross-browser tested, so some pages did not display correctly on browsers other than Google Chrome. We carried out the cross-browser testing and fixed the broken pages. 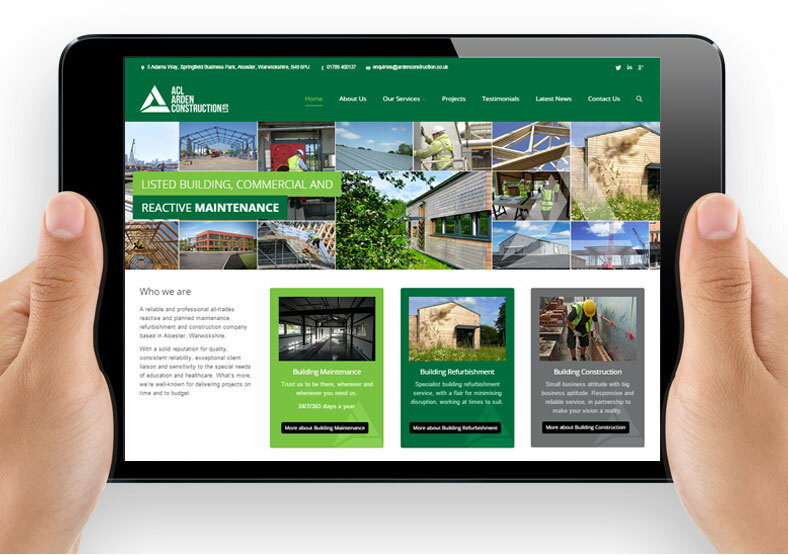 Finally we delivered WordPress training to Arden Construction staff, allowing them to add their own content going forward. We now provide technical support and updates for the website on an ongoing basis.